Selling gems in many formats and styles. Choose your gems, if we can help let us know. 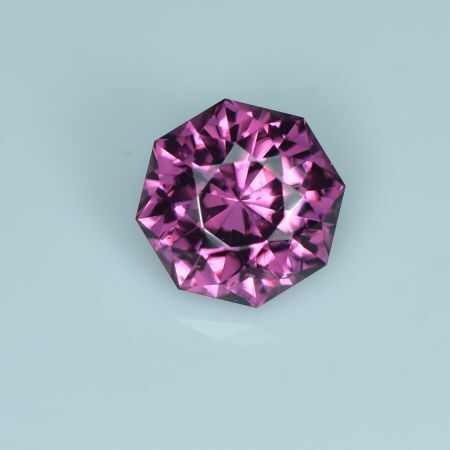 Let us be the one to supply that special gemstone that you require. Working alongside our talented jewelers, the added availability of offering the stone of your choice set into a unique setting you have helped select or design, all at the lowest cost price available. Our global position allows us to select any gems straight from the source, bringing the best quality bargains to your doorstep via safe fast International Courier or by Airmail in the post. 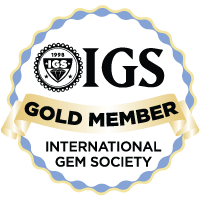 Constant access to the highest sources of leaders within the gem trade continues us to stay up to date with the gems we list for sale on this website. or going beyond the highest expectations of anticipated beauty of high-end gem received. Hard Work. Luckily Gem Hunters have the passion and love of gems to be working with every aspect of the trade, the joy of living and working amongst like-minded gem folk over the years has driven us to excel in craftsmanship. By these means we can obtain the requirements needed to build our loyal clients that we appreciate so much. Knowledge. 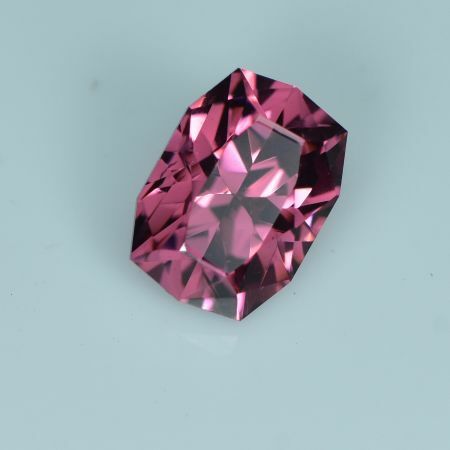 Every aspect from the gemstones creation in the earth’s crust, the varied ways each one is brought to the surface, the fossickers or miners joy, the brokers involved, every step on that gems journey to us is evaluated. 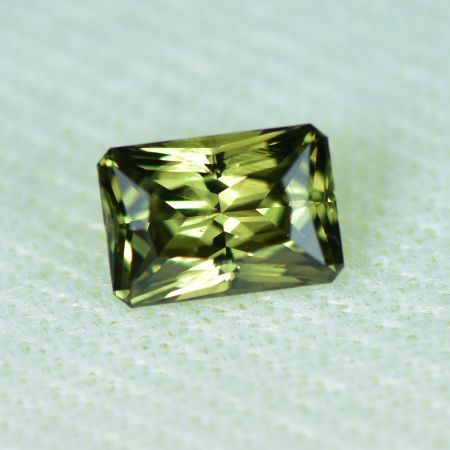 Gem Hunters would be pleased if you browsed our selection of gemstone rough listed or the variety of custom cut faceted gems ready for purchase online or the bargain bin specials available, along with jewelry items you may like. 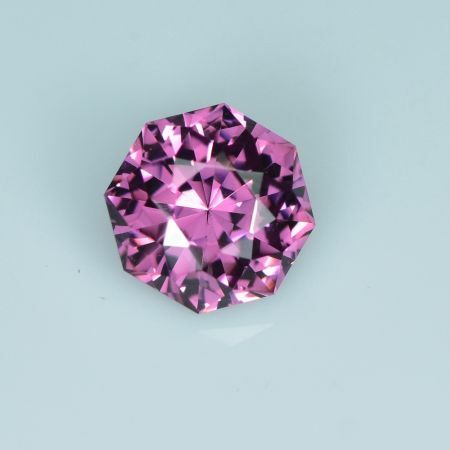 We are always sourcing new precious stones click here to see all our faceted gemstones. 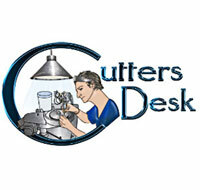 Please contact us if you have any question about our stones or if you want some advice on your next project.